I was born in San Diego. I’ve lived in Chicago, Denver, Florida, Kentucky, Texas, Georgia, Alabama, South Carolina, and Kansas. Mother always said there was a touch of gypsy in the blood. 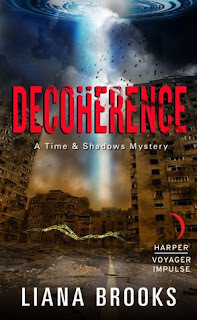 I write science fiction and SFR in a variety of forms. Sometimes I dabble in comic fantasy. 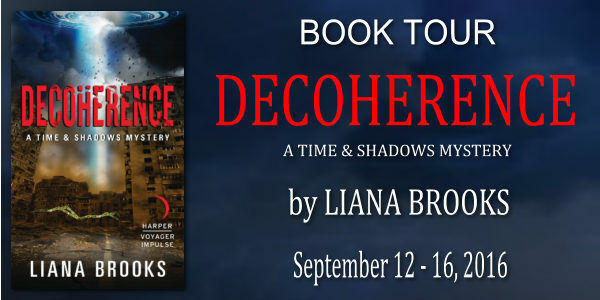 I have a superhero romance series with Breathless Press and am represented by Marlene Stringer of Stringer Literary Agency. 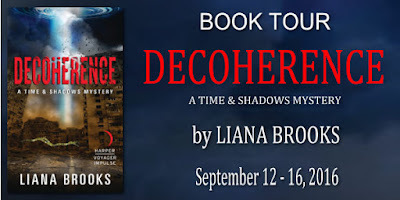 Liana Brooks is giving away a ecopies of Books One and Two of the Time and Shadow Mysteries (The Day Before and Convergence Point)! This giveaway ends midnight September 16. Winner will be contacted via email on September 17.